PART TWO: Did you see my videos from PART ONE at Virtuoso Travel Week in August 2018? I am now planning and booking travel. Find more information about me and my luxury travel advising as an independent affiliate of CRUISE and RESORT, Inc with Virtuoso Luxury Travel Network on my new microsite! 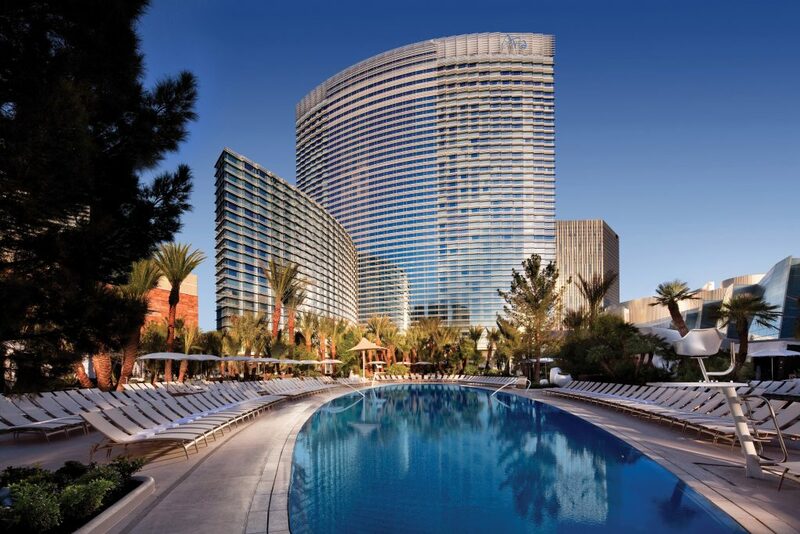 Are you wondering what FUN happened at the Virtuoso Travel Week conference in Las Vegas? I made several more videos to share about my experiences at the conference. Video #4: Who will I meet at Virtuoso Travel Week? What happens at Virtuoso Travel Week 2018? There are many meetings! Tracks A to F with 4 minute meetings as well as 10-minute meetings in the afternoons. We also had 8 minute sessions at Community Globetrotting. Virtuoso Travel Week is an incredible opportunity to meet with the best hotels, DMCs, suppliers from all over the planet. There were 293,700 individual four-minute assigned appointments. There were 39, 296 individual ten-minute matched appointments. 6071 total attendees with 2888 members, 2569 partners, 310 guests, 218 staff and 80 media. 24,627 room nights and 3 host properties with 100 countries represented! Video #5: Will I have FUN at Virtuoso Travel Week? What happens besides meeting at Virtuoso Travel Week 2018? I was invited to sit with Viking Cruises for the Destination Showcase dinner. Each table is specially decorated by the hosts. We went to the parties for Four Seasons lunch, Visit California, Taj and Shangri-La, Cruise Night Out at Cosmopolitan, and The Palms Turks and Caicos where I got put in JAIL in VEGAS! But they let me out of good behavior. At the Venetian, we met artists from Neiman Marcus in collaboration with IHG. I went to the Four Seasons hotel for their #FSCelebration party which was an incredible night of food, drinks, dancing and celebrating. Many of their marvelous properties are represented all week at Virtuoso Travel Week! After the Light Up the Night Gala, we took over the entire Jewel Nightclub and danced all night long! As part of Virtuoso Travel Week 2018, I was invited behind the scenes at the Bellagio Fountains. Loni Singer, Lead Engineer for the Fountains, took me on a tour and told me all about how the magic happens. The fountains opened in 1998 and there have been 240,000 shows with music from Andrea Bocelli, Celine Dion, the Beatles and most recently Cher. From the Bellagio Fountains Bat Cave, I learned that it is the #1 Fountain on Google and in 2013 it was named the #1 USA Landmark. Want to go on this tour? Check it out on MLIFE. 30 engineers work together to keep the 22 million gallons of water crystal clear and all the fountains working! There are 192 super shooters which shoot 220 feet in the air and 798 mini shooter which shoot up 120 feet! The extreme shooter goes up 500 feet in the air! What are you waiting for? Come see the fountains for yourself! I will see you at Prime Patio at Bellagio! Where did we stay for Virtuoso Travel Week? Race to the Moon! Will ISRAEL be country #3? Munchery: The future of the delivery business.